1910 – April – Julia (38) lists herself as divorced on the 1910 Federal census record as living in (2) Martinsville, Mississippi with children Bessie (now listed as 21), Caroline (Carrie) (15), John (12), Codie M. (10). (The discrepancy in the ages raises questions… Julia claims to be 3 years older than the 1900 record claims; Bessie is also listed as 3 years older; Carrie, who is not listed on the 1900 census is claimed to be 15, John also does not appear on the census only 10 years before, nor does Codie. In searching other census records there appears to have been an almost universal tendency to add a few years to people’s ages (especially children). Perhaps this was to make them more quickly available for work. 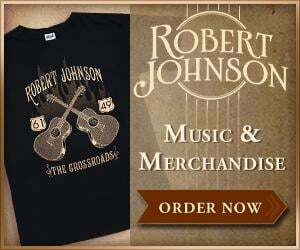 Even Robert Johnson shows up occasionally as being both younger and older than his 1911 birth date would suggest.